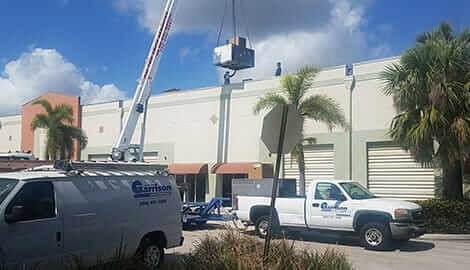 Garrison Mechanical provides professional commercial HVAC service in South Florida. 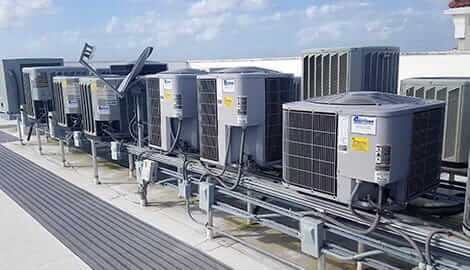 Our technicians provide the highest quality service, rapid response time, and excellent communication all while adhering to the professional standards of our company. 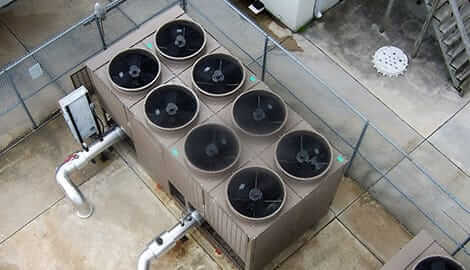 Government facilities need a qualified, professional contractor to perform HVAC duties. Garrison Mechanical’s entire team has undergone background checks and drug screenings and are capable of working in secure government facilities. The healthcare industry is complex, and organizations need HVAC service that is reliable. For the highest quality work, trust Garrison Mechanical. Our technicians are bilingual and adept at working in hospital environments. 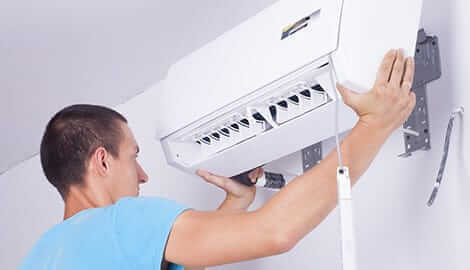 Our team provides the best residential HVAC services in the Miami area. Our fully stocked vehicles, highly skilled technicians, and bilingual team members enable us to serve any client and resolve any issue around the clock.